Whether your company wants to build better software, assemble a more efficient product pipeline, or simply get major initiatives off the ground and completed successfully, that takes an acute understanding of project management. Lean Six Sigma is one of the premier project management templates around, and right now you can understand the value of this optimization philosophy for over 90 percent off — just $79 from TNW Deals. 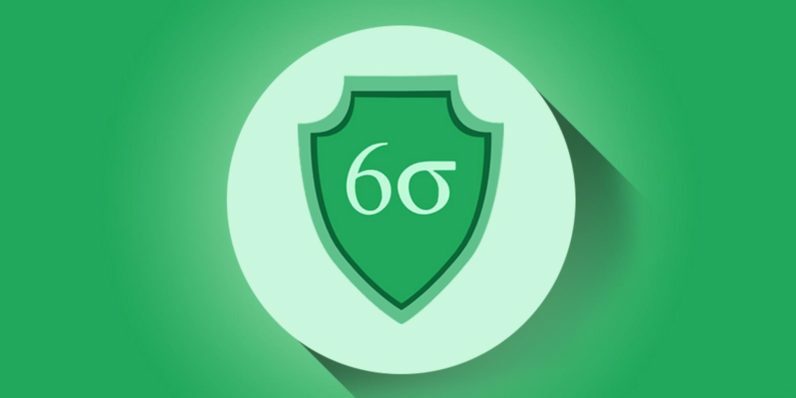 Your training will guide you through Lean Six Sigma’s basics all the way through some of its most dynamic applications. Through a system based around identifying and eliminating project waste, you’ll learn how LSS can help you assess your resources, put the right team together, set realistic, reachable goals and most importantly, bring in your project on time, on budget and in line with the expectations of your stakeholders. Once your 37 hours of in-depth instruction has ended, you’ll have mastered the knowledge to earn full Lean Six Sigma certification, a prominent badge of distinction that proves you know how to successfully complete a crucial project. Acquire a skill that’ll make hiring managers sit up and take notice – along with the full certification to go with it – for just $79 while this offer lasts.